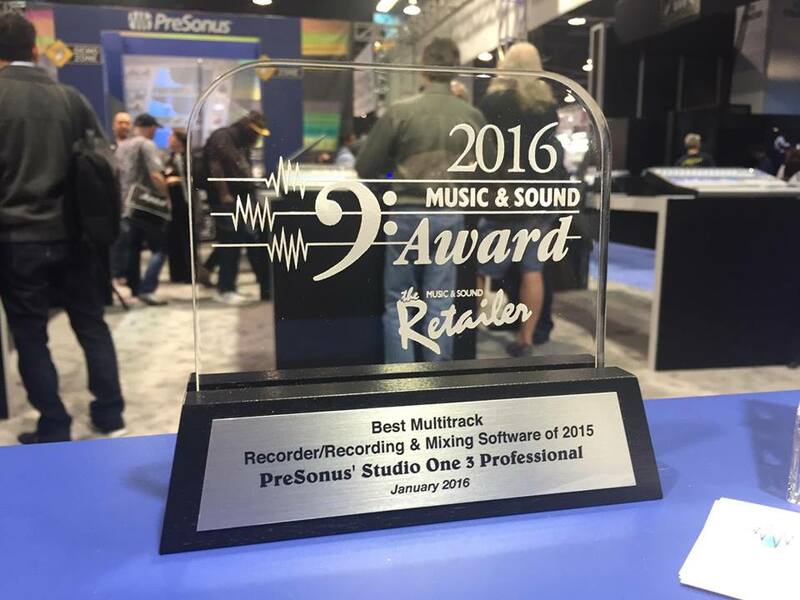 Tune in to PreSonus LIVE on Jan. 22 at 2:00 pm PST for our coverage from the 2016 NAMM show in Anaheim, California! 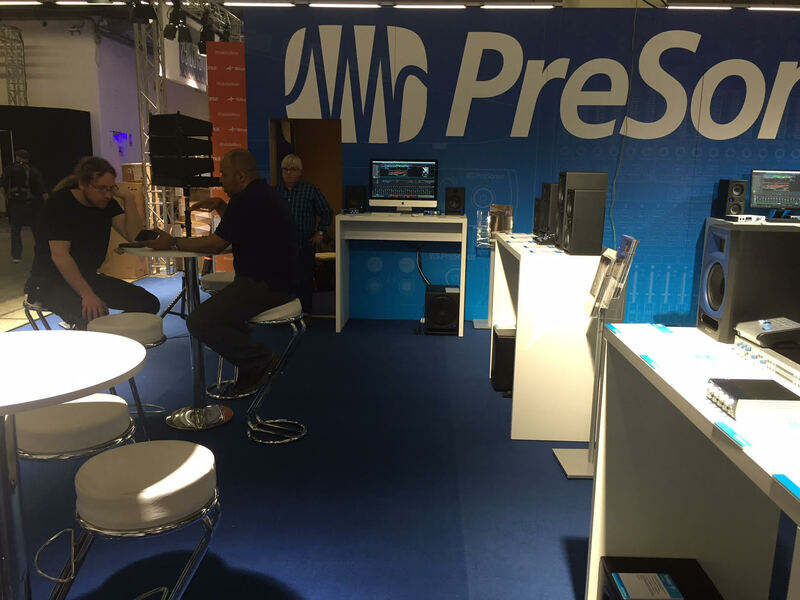 We’ll be showing you new PreSonus products and giving away a copy of Studio One 3 Professional! …unless, of course, you’re not going to be in Anaheim. We understand that not everyone can make it to the show, so kindly keep up with us on Facebook, Instagram, and Twitter for the latest from the show as it happens! We’ll be posting here on the blog, as well. Record, mix, master, and digitally release to the web. 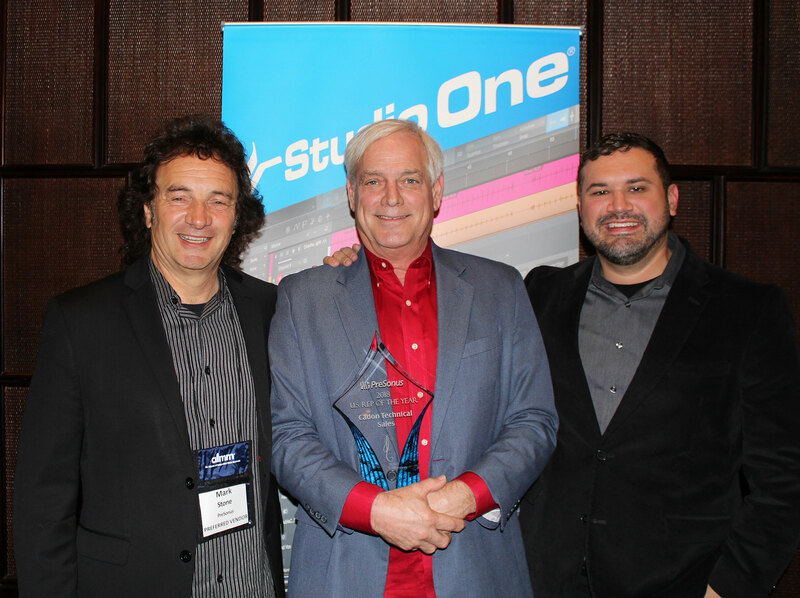 Learn more about the Studio One Project Page and mastering functionality in Studio One. Learn why Notion is seen as one of the most powerful and easy-to-learn notation solutions available. Notion features samples by the London Symphony Orchestra, is the only notation editor compatible with Mac, PC, iPad and iPhone, has numerous interactive entry methods, and is bridging the gap between audio and notation applications. 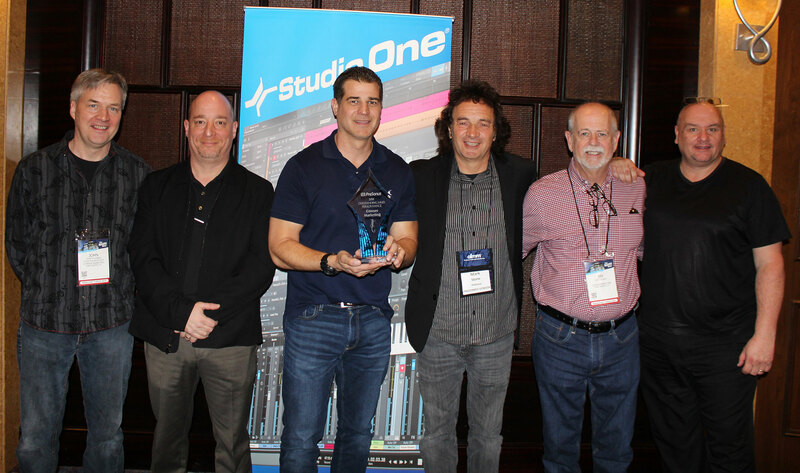 Find out more about the new features in Studio One 3 that have made it this year’s most talked about DAW of professional musicians and recording engineers. Take a quick tour of the many unique new features of Studio One 3 as well as revisit some of the old and now improved favorites. 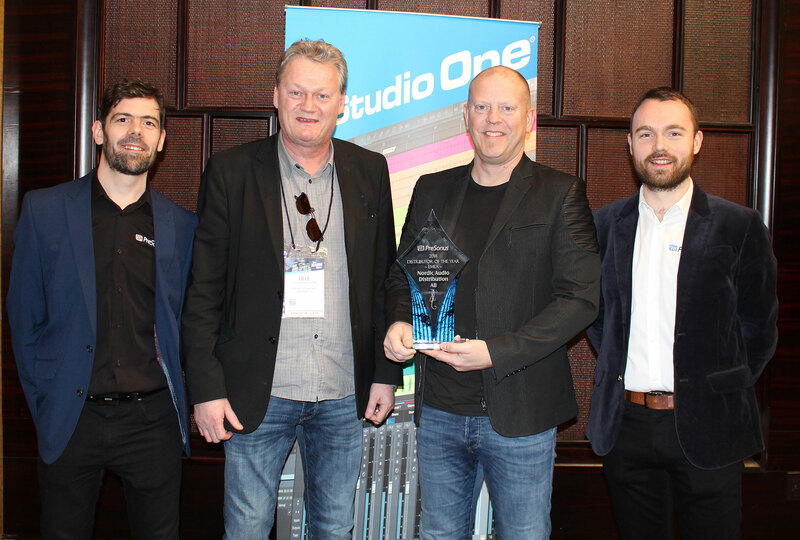 Built to Create – Studio One and Studio 192 Integration. Explore the many features of the brand new Studio 192 audio interface/studio command center, and see the powerful integration between the Studio 192 and Studio One 3. Discover how to record audio with the lowest latency all while monitoring with on board DSP processing and effects. 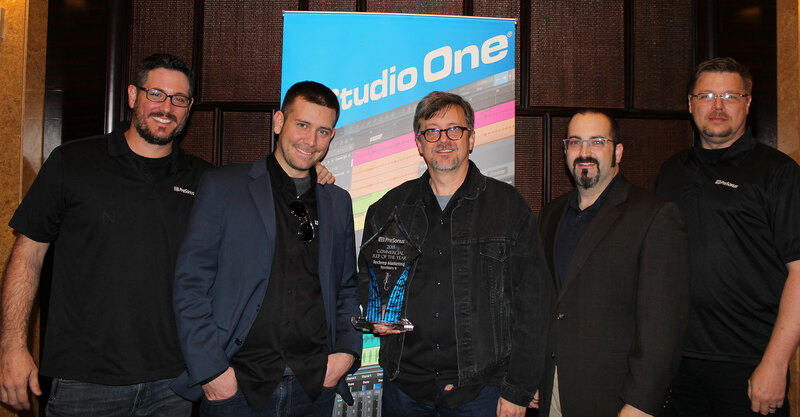 A real-world show & tell of how today’s session musician can use Studio One to do session work at home. Using Studio One 3’s basic audio/MIDI features and how to quickly access them just as they would an instrument that has been practiced and mastered over time. Notation Software Redefined: An Overview of Notion. Join us at INFOCOMM 2015! 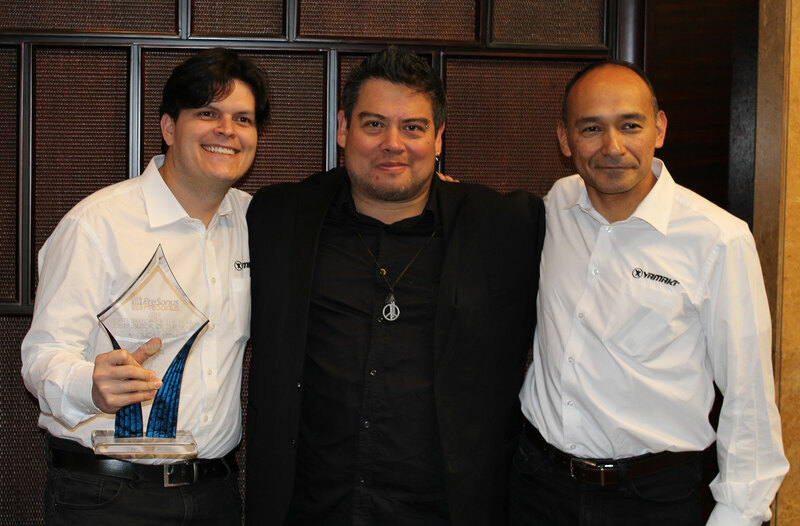 Here’s what you need to know about what we’re up to at InfoComm 2015, June 17-19 in Orlando, Florida. 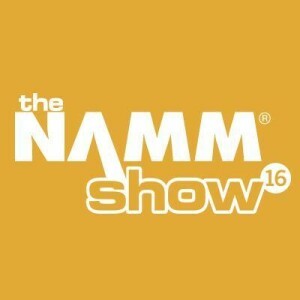 We’ll be at booth #1259, demoing new product from both PreSonus and WorxAudio. 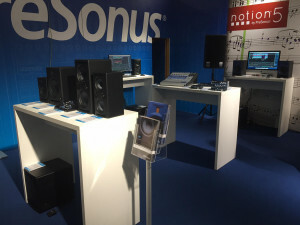 Join us to receive a free full-line demonstration of the WorxAudio by PreSonus loudspeaker family, including AI-Series contractor systems, powerful X & V-Series line arrays, and some incredible subwoofers. 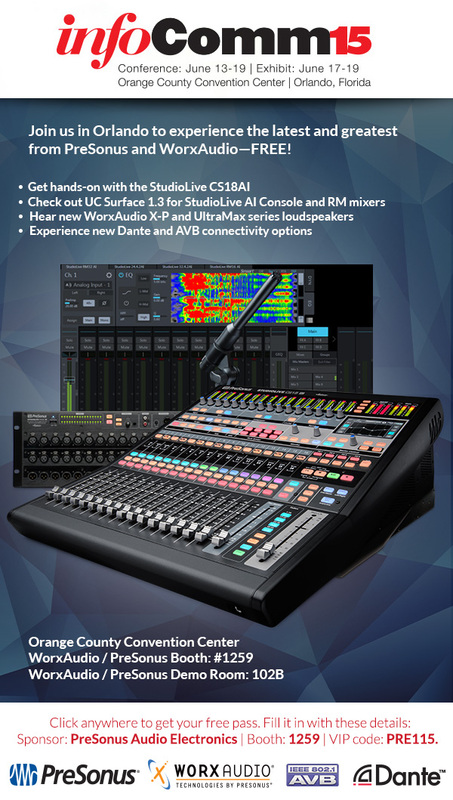 Learn about new AVB connectivity including how our StudioLive AI console mixers control and send audio to AI-series StudioLive rackmount and console mixers. We’ve also got UC Surface 1.3, which adds Smaart functionality to the RM-series mixers, among other cool things. Add free WorxAudio T-shirts (while supplies last, and you have to hear the WorxAudio demo to get one) and live music from Briana Tyson, and we’ve got a heck of a show on our hands! TheWorxAudio / PreSonus Booth is #1259. 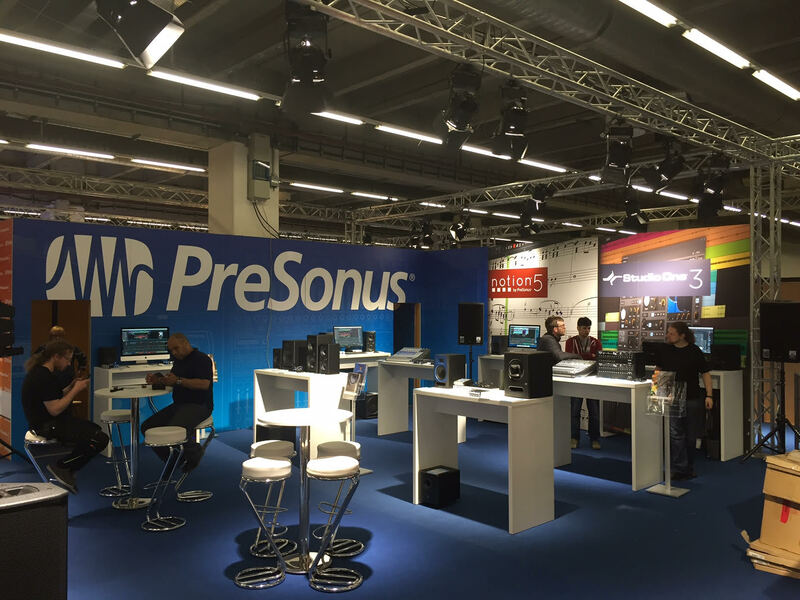 WorxAudio Loudspeaker demos will be held in the WorxAudio / PreSonus Demo Room, which is 102B. Look—we like to be humble, but come on—it’s nice to be noticed. 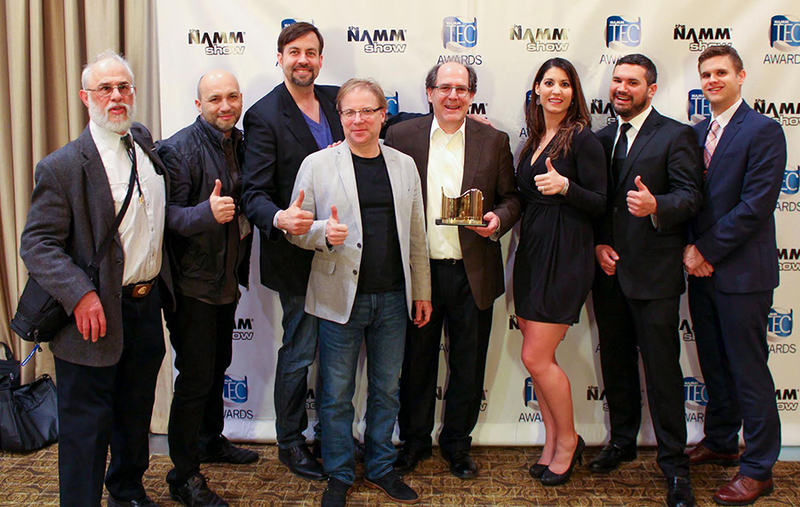 And we got noticed at NAMM this year to the tune of five awards from various industry honchoes. 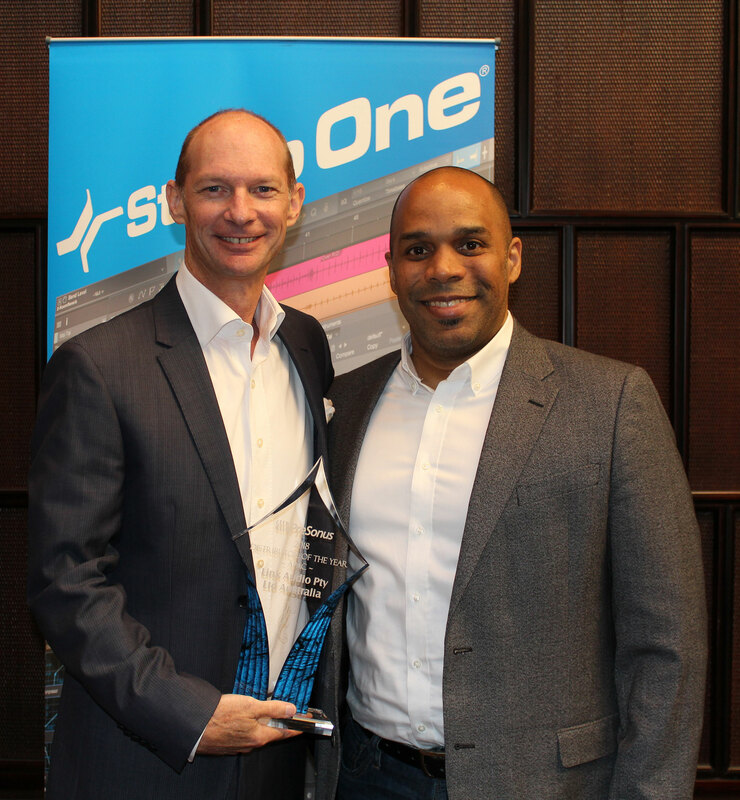 We’re flattered, and it looks like we might need to be upgrading the old trophy case if this trend continues into next year. 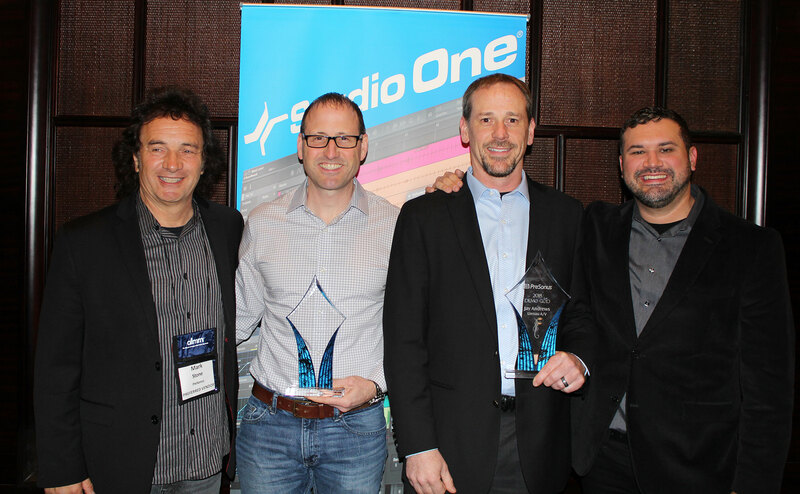 Here’s a recognition-roundup from The Loudest Show on Earth . 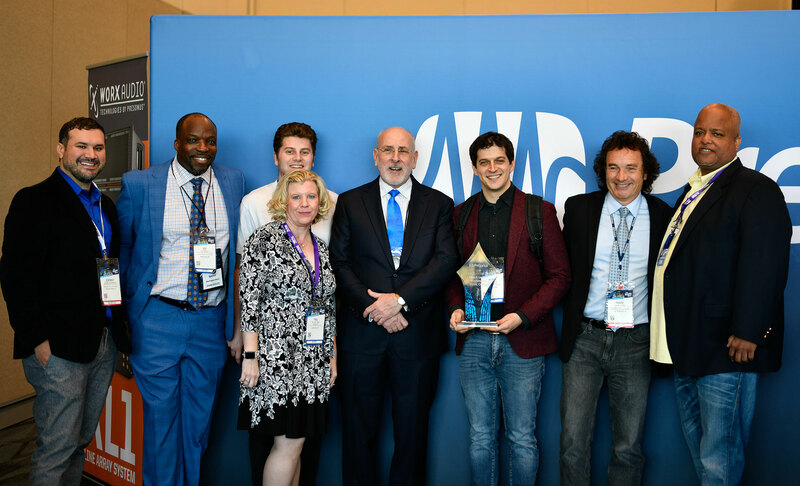 Last but not least, we got several noms that we didn’t result in us taking home a li’l statue or glass widget to put in the display case—but that’s OK. They can’t all be zingers. We may well have been the most-nominated company at the show, but we’ll draw the line at actually keeping score. 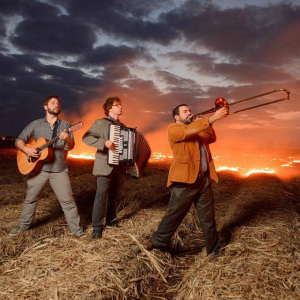 Minos the saint performs every day of the show at noon.